On Jan. 2, the CEC registered 64 candidates for the post of President of the Russian Federation. The election will take place on March 18. 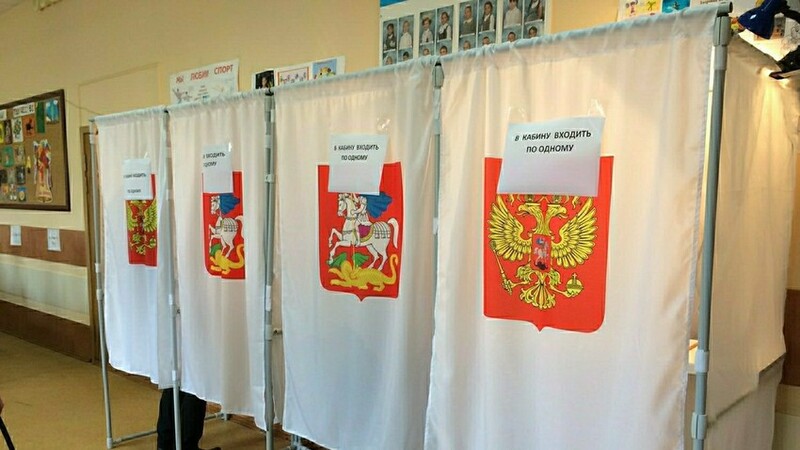 The CEC (Central Election Commission) will go to court for allowing a candidate with foreign citizenship to enter Russia's presidential race. On Jan. 2 the Central Election Commission (CEC) of the Russian Federation announced plans to file a lawsuit in the Supreme Court in order to undo its own decision on the registration of St. Petersburg resident Oleksandr Chukhlebov as a candidate for the presidency. In a statement, the CEC said it had received information from the Internal Affairs Ministry proving that Mr. Chukhlebov also has a Finnish residence permit. According to Russian law, a person running for the country’s top job is forbidden from having either foreign citizenship or residence.